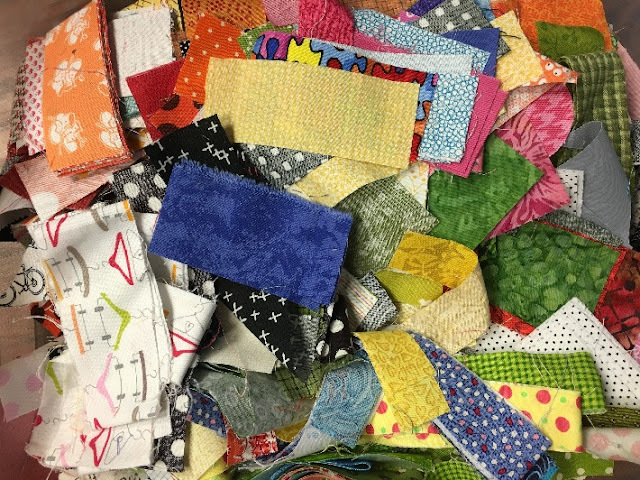 Dealing with scraps is an issue every quilter encounters sooner or later. I toss my scraps into this basket that sits on the counter in my sewing room. 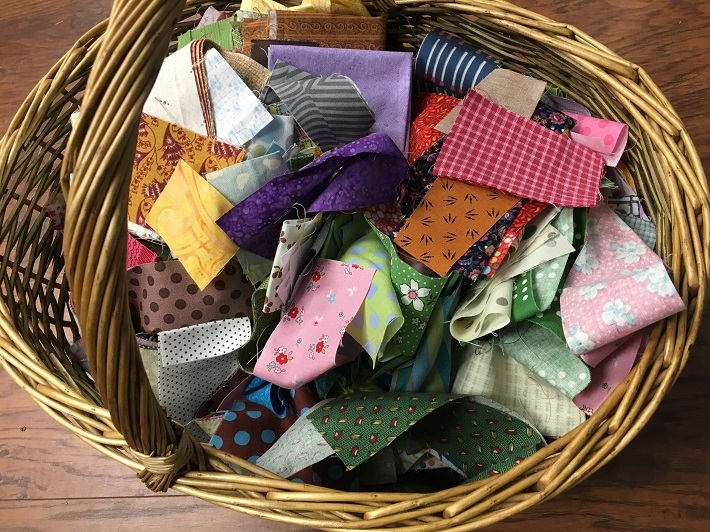 When I finish a project, I fold up the scraps that are more than 6'' wide and return them to their drawers according to color. Anything smaller usually lands in the scrap basket. As you can imagine, it begins to overflow from time to time. So when I have a few minutes, or I'm not feeling inspired to do something else, I tend to the scrap basket. If the situation is dire, I just dump the whole thing on the floor. Otherwise, I grab a handful and head to the ironing board. I press the scraps and take them to my cutting mat. The smallest pieces get tossed directly into my "bits" bin. These are strips that are less than 1" wide, or small squares or triangle cut offs. If the shapes are odd, I trim them up to using the ruler into rectangles or squares, or triangles. The cut offs go directly in the trash bin. Gasp! I know, but one has to draw the line somewhere. I cut my strips into 2 1/2", 2" or 1 1/2" widths. It depends on the fabric scrap I'm dealing with. For example, if it's 3" wide I will make fresh cuts on both sides to trim it up to 2 1/2" or I can trim it into two strips that are 1 1/2'' each. I usually decide based on the strip bins. I check which ones are most in need of replenishment. If it's a 3" strip, I will cut it into two strips 2" wide each. See what I mean? I try to make the most of the scraps based on what I have and what I need. This way, very little goes into the trash. Those pieces that are more the shape of size of a charm square 5" x 5" get put back in the scrap basket according to color for the most part. I also have a little stack of leftover charm squares in there somewhere. I find that pressing them and sorting them by color helps me see what's in the basket at a glance. 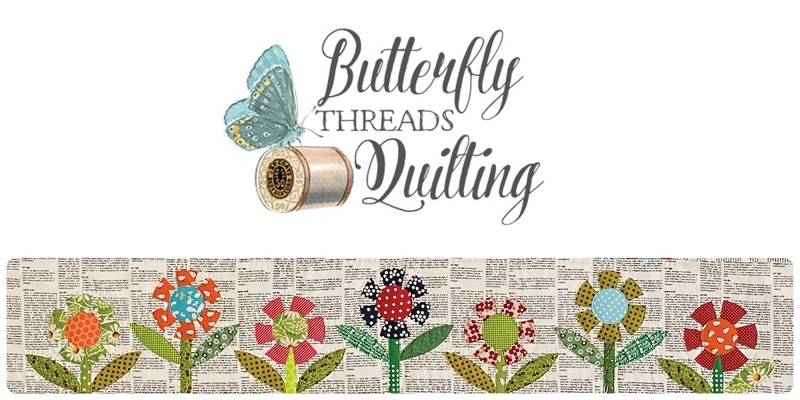 These pieces are perfect for small applique, or pincushions, or even hexies. Many times I will use these as practice if I'm trying something new and don't want to waste a new piece of fabric on an experiment. What do I do with all these pieces once they have been pressed and trimmed into submission? The bits go into their own bin. The strips each have a bin, according to size. I attempt to sort them by color but not always. The chunks go back in the basket, also sorted by color, for the most part. Then I go back to work on a project, feeling that inevitable satisfaction of having conquered my scrap situation, if only temporarily. 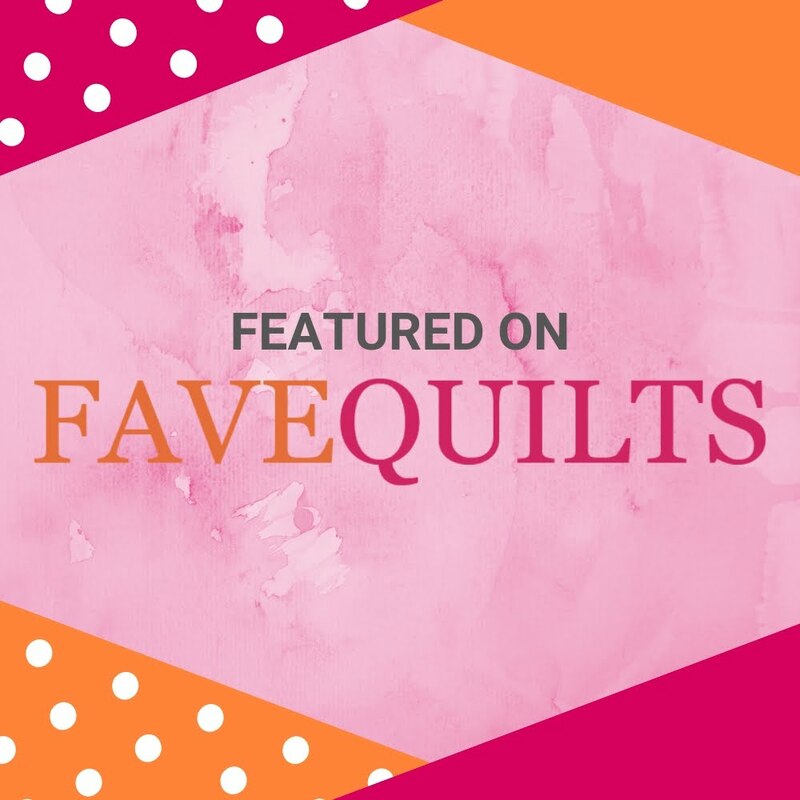 I realize that every quilter has their own system, and I always love to hear what others do. If you have a system, or a blog post about how you tame your scraps, I would love for you to link to it using the linky below, or simply share it in the comments. 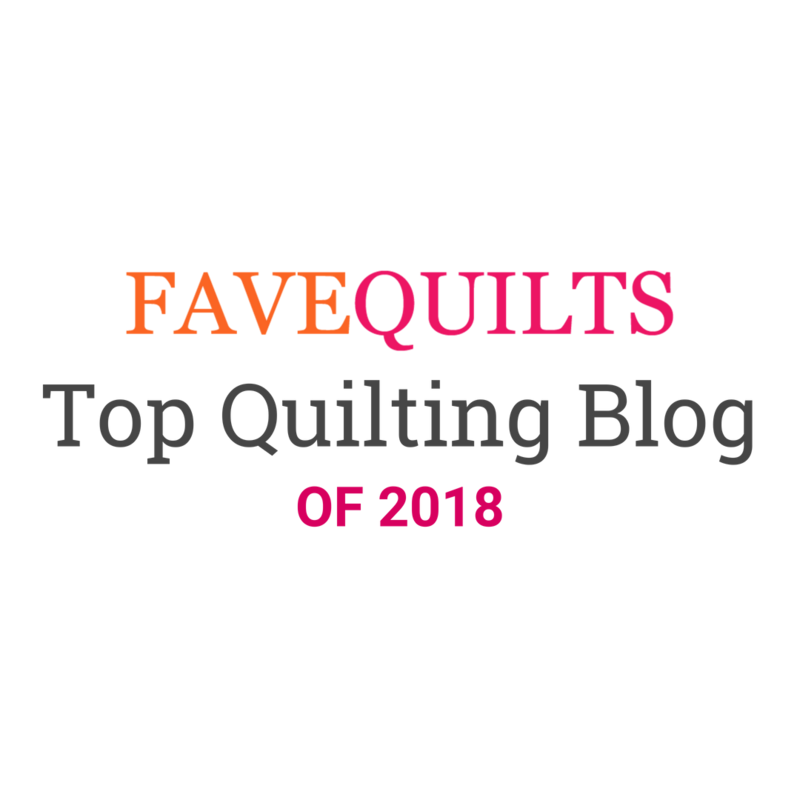 I know I've asked before, by this is an ever evolving and never ending issue in most everyone's quilt room...and let's face it, I'm nosy! I handle my scraps the same way. I like having the precut scraps ready when I need them. My, you are organized and ambitious! I find that I usually get tired of organizing and cutting for a non specific project so I donate a lot of my scraps. I did a post a few years ago http://theconstantquilter.blogspot.com/2015/01/scrap-giveaway.html but I don't always "do as I say"! I love your method! makes it easy to take to workshops to share with students. I have had my sewing machine in service since 1/20 and decided to tackle all my scrap stashes. No sorting, just cutting. I have been cutting 2.5" strips and some smaller, also have been cutting 5" strips. I only cut 2.5 or 5.0 squares from bits and pieces. I cut some every day and have scrap totes still untouched. You should see my dining room table! There are a lot I have "set aside" to ponder over a bit more - I am also setting aside pieces to bundle up and give away. Am surprised at the amount of fat quarter size "scraps" I have - they are more like project leftovers and I need to decide if I want to cut them up or save them as is. I am also debating about cutting some 10" squares from the larger pieces. this has been eye opening project - a 8+ year collection of scraps & leftovers! I like your idea of cutting some of those long leftover backing stips into 18" pieces. Much more usable. I cut 1.2" strips and then different size squares. I mostly leave bigger chunks alone. I figure I can always cut the perfect fabric smaller, but I can't make it bigger. I use pretty much the same system, but several years ago I started sorting by color and putting the strips into zip-lock bags. I got tired of all the stray threads and strings that would accumulate in the strip bins! I like your idea of trimming chunks into 5" square pieces; I will have to give that a try.